So, you have begun your own company-wide introspection to define your Employee Value Proposition (EVP), or have already defined it, now it’s time to think about delivery, or in other words, how to articulate and bring your EVP to life in employee experience terms. As a reminder, the EVP is the employment offering between employer and employee, the employer’s commitment to help satisfy what employees need and want from their work, in exchange for their daily efforts and energy towards the organisation’s goals. While all organisations have an EVP, not all intentionally define, shape and formalise it into strategy. More importantly – and a key differentiating factor – not many organisations go as far as articulating and delivering their EVP into actual, lived ‘people experiences’. Experiences that are differentiated by your EVP, unique to your organisation, and articulate your company identity, goals, mission, values and norms. Being able to manage and articulate your employer brand ensures you are in the best position to attract, engage and retain the people needed – it’s about standing out from your competition and communicating a consistent EVP in experiential terms. For example, this could be about providing a rich, realistic preview into your organisational norms during employee attraction, to training and ongoing reinforcement for how staff should handle customer communications during service disruptions. It is these kinds of opportunities that can really be utilised to differentiate your organisation from the competition. Create ‘day in the life of’ role-play scenarios or simulations, played out through a working day narrative with the prospect in control, can provide realistic job or company previews. Not only do they support job-role fit & encourage self-selection in prospects not aligned to your company EVP & role, they are creative opportunities to articulate your identity, values and norms. Two personal selection methods, situational-judgement tests and assessment centres, can provide an opportunity to communicate your EVP to candidates. Situational scenarios and assessment centre exercises designed with familiar contexts in which assessed competencies are performed in, offer another opportunity to reinforce organisation EVP and brand to candidates. Preboarding and onboarding of new starters need to provide role clarity, socialisation, organisational knowledge and reduce any shock factors. 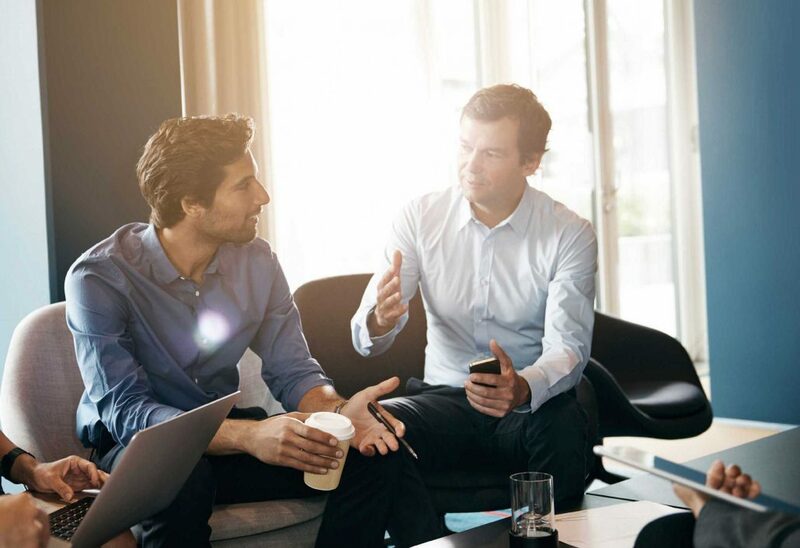 Technology can allow onboarding to begin before day 1, allowing new starters to connect with new and existing employees, to learn and assimilate company & role specific knowledge, to experiencing case studies in narrative-driven experiences. If designed well, these can support new starters time-to-proficiency. Feedback and recognition mechanisms, powered by technology, allowing managers and peers to applause and recognise values-based behaviours can reinforce EVP-based behavioural norms. The use of quick ‘pulse’ crowd-suggestion, voting and feedback mechanisms can provide feedback opportunities for employees, customers to clients. This data can provide insights into whether your EVP commitments are being delivered consistently across your employee and customer interaction points. Games-based learning and simulation games can be designed specifically around learning objectives and within highly-contextual, employer-branded experiences. These simulations can serve to promote the relevance of training to employees and encourage its transfer back into working environments. Happy employees drinking chai lattes, playing pool and table tennis, being creative and brilliant. That is the vision some have come to imagine is the ideal work environment. We have all seen the pictures from companies like Google, with chilled out developers working in converted phone boxes and sliding down the helter-skelter to their next meeting. The reality is, of course, often very different. The practicalities of most office environments mean that these sorts of extreme designs are not possible. However, that does not stop people trying. The number of times I have seen a pool table or foosball table awkwardly shoehorned into a corner is incredible. The reasoning behind this is often honourable. Someone somewhere has been given a bit of money to try and increase employee happiness, and therefore engagement, based on a poor employee satisfaction survey result. It may seem a generous and forward-thinking idea, but it is often a poorly planned “knee-jerk” reaction that fails to address the deeper issues that may be affecting the feelings of the employees or why there may be a low level of engagement. In reality, satisfaction and engagement surveys have certain issues that could affect the true vision of employee engagement. For starters, not all employees may believe they are anonymous, leading them to refuse to take part, fearing that “Big Brother” is watching. Others may take it as an opportunity to vent frustrations that are not directly related to their overall engagement with the company. Yet more may be too busy to do it, probably those that are actually the top performers! So, the survey never really represents to true levels of engagement across the whole company. Imagine you find that a particular department has low morale. Do you really think that putting a pool table in the coffee room will lift that long term? Did anyone in their survey cite a lack of a pool table as their reason for being unhappy in their role? Of course not. You need to dig deeper and understand the root cause of the issues, then work to improve that. But you can only do that if the employees trust you, which is where things like a well thought out Employee Value Proposition (EVP) start to become so important! The same can actually be said of many gamification implementations in companies looking to boost employee engagement. They are introduced to try and add some flavour, fun or competition to boost productivity or happiness. Just like the pool table, this often doesn’t address the core issues. In fact, with badly implemented gamification the issue could be compounded. If a company can afford to invest in that, why can’t they invest in something that employees actually want? That’s why it is so important to plan a gamification solution so carefully and why we put so much time into the user research at the start of any project. If you don’t understand them, you can’t possibly design something that will resonate with them and be accepted. This doesn’t mean you should not install a pool table, but make sure that it is part of a structured plan to improve all of the factors affecting employee engagement, not just a patch with a “that’ll do” attitude attached. It’s open season in the world of applying for graduate schemes. In the background, Brexit negotiations and threats of a 2020 “brain drain” tinge the graduate recruitment market with nerves and uncertainty. Still, for now, the same huge demand remains for opportunities across the country. The same demand, the same competition, but also the same headaches persist for the recruiting teams. If anything, they’re showing signs of growing. 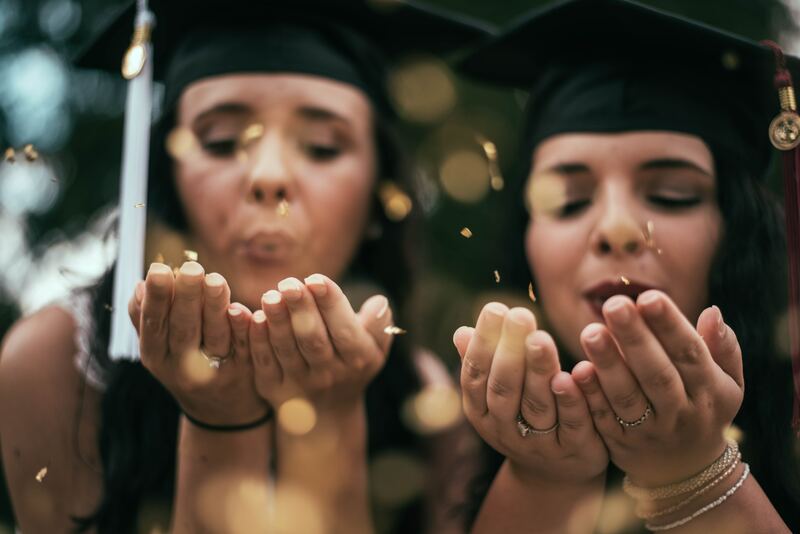 800 graduate positions were left unfilled in 2016, with graduates turning down or reneging offers that left a quarter of the UK’s leading employers with less intake than planned. The generations now reaching the employment market are faced with more choice and information than ever before, and many fiercely value the ethics and culture behind a brand just as much as what their starting salary could look like. Graduate recruiters need to find ways to create emotional engagement to carry candidates through the early stages of joining and beyond. There are 101 reasons that could put graduates off moving forward with an opportunity. Old fashioned selection processes, myths around the profiles being hired, London is the only place that offers a competitive future…. Organisations can set themselves apart from the competition, not just by offering flexible hours or appealing holiday cover, but through effectively connecting with and preparing their candidates. Constraints on resources and budgets within HR and recruiting departments overall dictate that teams need to get creative and stay relevant to their target audience, without simply buying their attention or forcing them to a one-off seminar. Most recruiters now rely on social media more than traditional advertising but are also developing more direct partnerships with universities. But what if you’re not one of the widely recognised brands? How can you successfully reach the graduate population, and stand out with your approach? The average cost per hire for a graduate is estimated to be £3,383. This comprises of £1,722 on attraction & marketing and £1,661 on selection & assessment. Fewer companies are planning on increasing their budgets around recruitment for the foreseeable future, which means it’s going to become more important to reach and attract the right candidates who could even develop beyond graduate level within the company. The numbers of students who see their first role as a stepping stone towards other opportunities is on the rise. 60% of students say they would expect to be in their first job for less than 3 years. So how to make them stay? A large proportion of graduates feel they are underemployed and underappreciated in their roles which could be a factor in the rising trend. Is there a way to set and manage their expectations accordingly from the start, and demonstrate what it is really like to work in your company with minimum surprises? 69% of employees are more likely to stay in their company for at least 3 years after a great onboarding experience. 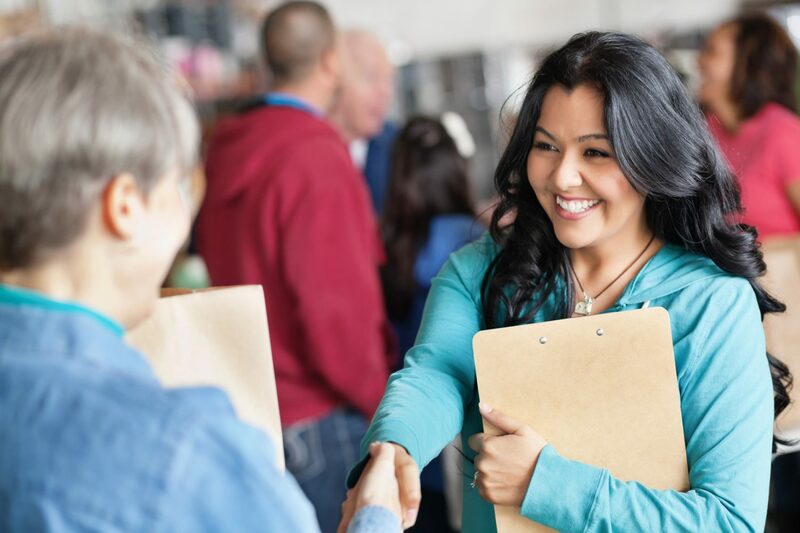 It is essential to remember that first impressions count, creating a memorable and innovative approach to onboarding could be the key to unlocking a long-lasting employee experience. For best ongoing success, it’s crucial all employees- graduate or senior- have a clear understanding of their role and what is expected of them, feel confident in their ability to perform and contribute, as well as feel trusted, connected and valued within their organisation. There are ways to deliver these needs and objectives, without subjecting new joiners to PowerPoints or uninspiring email attachments. It’s true what they say, you get what you give, so why not offer an experience that fills your young and impressionable employees with enthusiasm about the environment they’ve just joined? Onboarding is nothing new. If you have worked at any medium or large company you are likely to have been through it, but it was probably called induction. For many, it is a few days of icebreakers and PowerPoint slides explaining the company in more detail, various important departments and other information needed to get going. If you are a gamer, you would know this better as the tutorial level at the beginning of the game. In both cases, the end goal is the same, get a new person being productive as efficiently and effectively as possible. The big difference is the delivery mechanisms used. An employee’s first look at the “real” company happens during onboarding. This is the first exposure to other people they are likely to be working with, to the true corporate culture and to some of the more practical aspects of their new day to day life. It is also the company’s first opportunity to make them feel at home and like a valued new member of the team. Sure, they will know something about the company, they would have had interviews, done research, possibly gone through assessment centres, but this is different. It is a time where a company can ask itself the question “What do we want our employees to think of us?” If you want them to think of you as a company driven by a culture of “death by PowerPoint”, it might be best to stop reading now. Onboarding does not stop in the first few days after the induction, though many may feel this way. A study for the Academy of Management journal found that the first 90 days of a person’s new job were essential for creating social connections and bonds to the company. If they felt supported during this time, then they felt more positive towards the company. Baek and Bramwell of Cornell University conducted research into how you measure the effectiveness of onboarding. They concluded that one of the best measures of an effective onboarding experience was time to proficiency. They defined this as the time it took a new hire to reach full productivity within the context of their role. Knowledge of organisational culture; employees understanding and adjusting to company politics, social norms such as language, goals, values and history. Bill Paris, Motivait’s go-to guy on HR and Employee Engagement Solutions, is of the firm belief that onboarding into a new company starts from the day a new employee signs on the dotted line. The time before they step foot on company property is ripe for helping them start to understand some of the basics about their new employer. Much of what would traditionally be done in a conference room over a few days, can be achieved online during the weeks they are waiting to start the new role. Games and gamification are already being utilised in the attraction phases of recruitment, with games being created to simulate everything from a day in the life of a new employee to testing an employee’s soft skills. 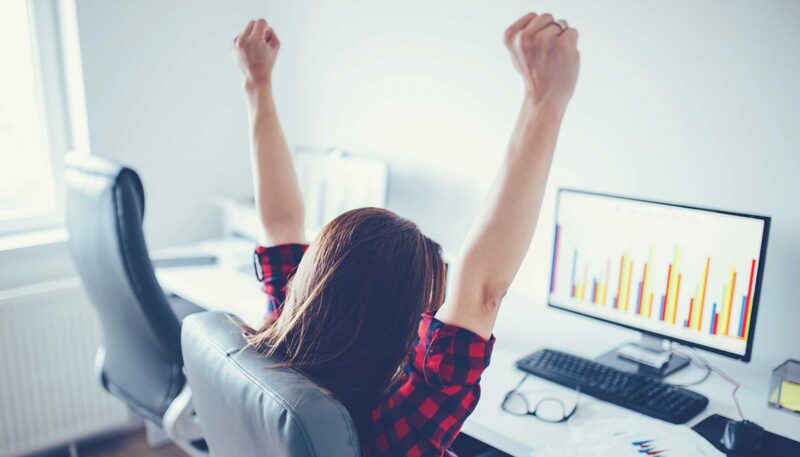 Following that trend into the employment phase of an employee’s journey, we can make use of gamification to create unique and engaging experiences that keep them informed and interested up to and during their first few months of employment. Creating these kinds of experiences takes time and expertise, balancing the needs and culture of the company with needs of the new employee. We consider these weeks and months as a quest, creating a structure around what they need to learn and understand early on. Each stage or level of the quest represents new knowledge and experiences that will help them to learn. Focusing on intrinsic motivation, we choose mechanics that support the player’s with social connectedness, education and goals to focus on, all in an environment that promotes exploration and discovery at their own pace. To this we this we add mini-games and interactive learning materials all tied together with interesting narratives and storylines. This gives the players reasons to want to continue rather than just knowing they have to continue. Good onboarding can lead to higher rates of retention in companies, some statistics quoting as much as 69% higher retention after 3 years for companies with great programmes! It gives employees the opportunity to feel at home and become productive faster. Don’t waste this key opportunity to create a more engaged workforce by relying on traditional or even default methods, simply because “That’s how it’s always been done”.